If you’re obsessed with indoor plants like me then you’re always on the look out for that perfect addition to your home! Sometimes it’s hard to source plants. We have Bunnings locally and that’s about it. I find it really hard to get plants and I am always popping in to see what I can find. Occasionally I have jagged a few good ones when I’ve been visiting another town. A new indoor plant is so exciting for me! They are affordable, add the perfect balance to a room and they are good for your health. You might like to read this post on 5 indoor plants that can reduce your stress. 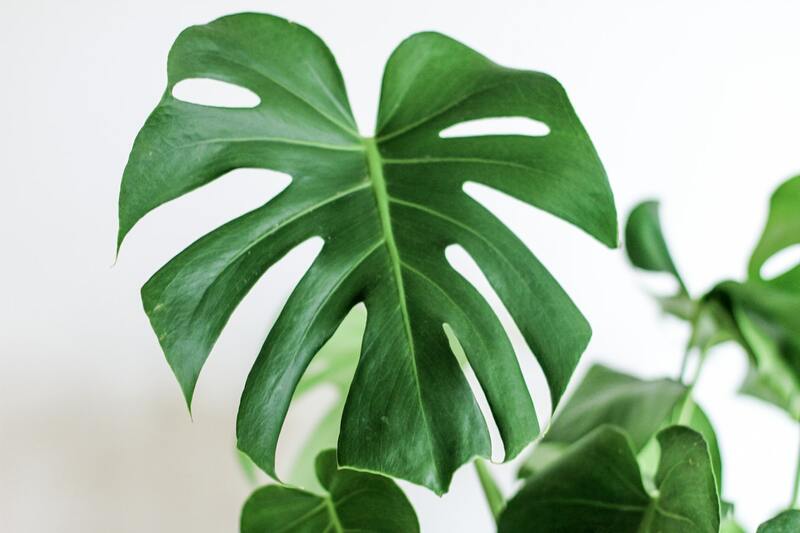 If you just need to add an instant pop of green to your home but don’t have access to a nursery, then the easy solution would be to buy them online and have them delivered straight to your door. I’ve collated a list of online shops who will do just that! 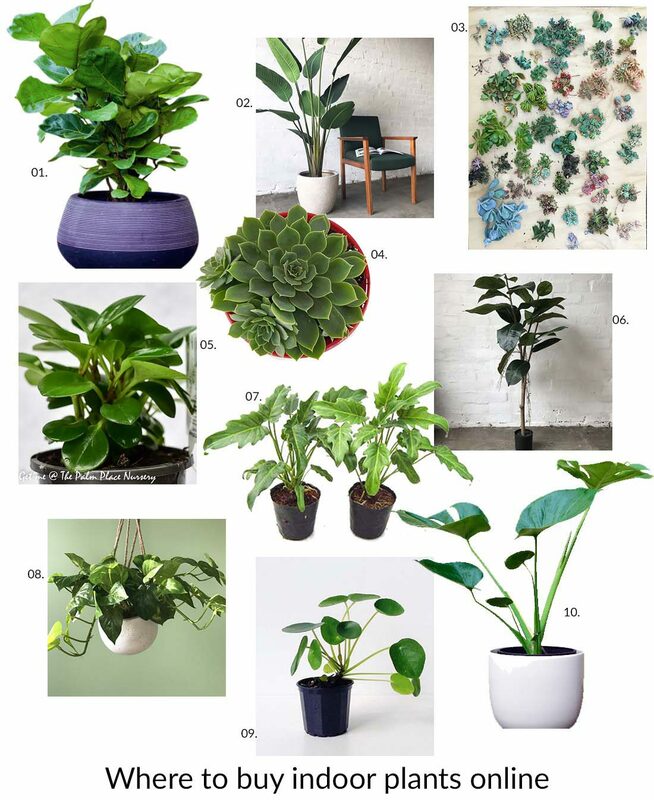 If you want some tips on how/when to water your indoor plants then read this post. Or if you have a dying fiddle leaf fig you can get some tips here on how to save it!